The innovation strategy At APL is structured In Line with its Vision & mission, the R&D centre is dedicated to develop advanced technologies and a wide range of chemistries for serving the exact need of our customers in minimum time for growth & sustenance of the business. Innovation through research followed by application testing has always played a pivotal role in APL’s success story of multi-fold business growth and ever-growing customer base. 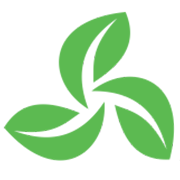 An independent Application Lab with a dedicated group of scientists serves this platform. The new product development activity caters high performance molecules for various end-use industries and market segments such as Agrochemicals, textile, Paints & coatings, Home care, Personal Care, oil fields etc. The R&D team is constantly focused on developing & implementing improvised Processes & techniques to achieve high efficiencies of products & production capabilities. Our Pilot Plants enable this endeavour in all aspects. Our Research and development facility is equipped with the latest analytical instruments that are required for development of standard as well as tailor made products such as Non-ionic, Cationic, Anionic and Amphoteric surfactants and wide range of Polymer based products. The team has extensive experience in handling various Reactions like ethoxylation and Propoxylation (EO/PO) Copolymerization, of polyalkylene glycols, esterification, alkylation, sulfonation, phosphation, polymerization, and amidification. We also have expertise in Butadine reactions, which is our exclusive feature giving us an edge over the rest of Indian Surfactant Industry . 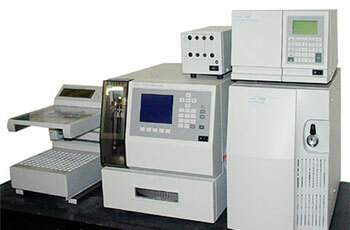 APL analytical laboratory is equipped with advance instruments such as Gas Chromatography, HPLC, Infra-Red Spectrophotometer, UltraViolet Spectrophotometer, Karl Fischer, Colorimeter etc. 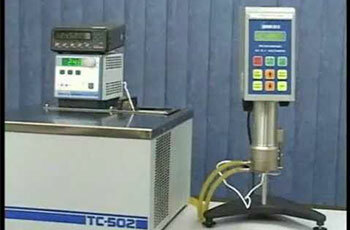 We have one of the best Pilot production facilities in India. 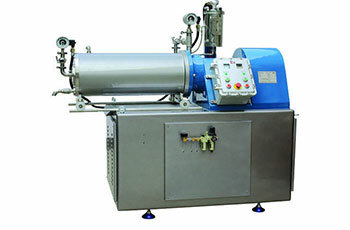 We have 25 L high pressure autoclave. 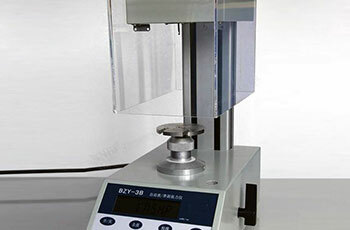 The pilot plot is adequately supported by all essential equipment for effective operations. All reactors are equipped with EO/PO/ Butadine addition facilities. Reactors can take temperatures up to 250 deg C, and pressure up to 100 bar. Apart from these facilities, we also have a Fractional Distillation unit. Our multipurpose pilot plant is extensively used for chemical processing and is able to handle all standard operations for solids, liquids and gases. We work continuously on scale-up process development and process improvement. Samples from our R&D synthesis lab are routinely tested while in-process at the Validation lab and the reactions are carried forward as per results obtained. Approved products are dispatched to customers/clients. 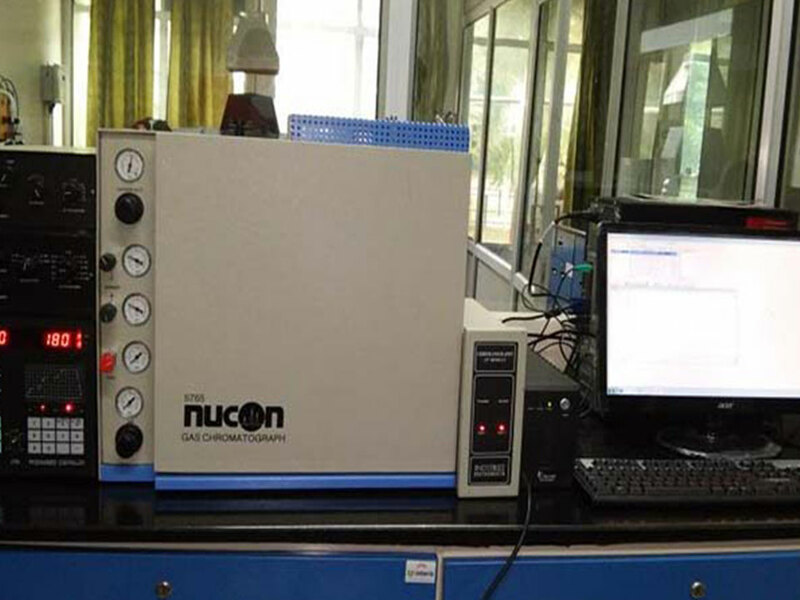 New product develop often requires new method development on various analytical instruments as well as wet chemistry tests. 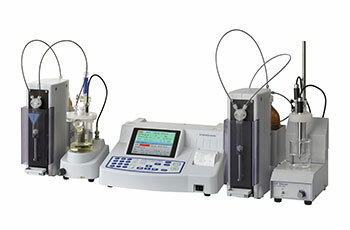 Our analytical team works on development of new methods for analysis and testing of new products. The analytical team works in consultation with our synthesis team to prepare Technical Data sheets for new products as well as generate Certificate of Analysis and safety data sheets for new products as per GHS. Our Application Lab has the following equipment’s for testing of application & results before launching the products in market.